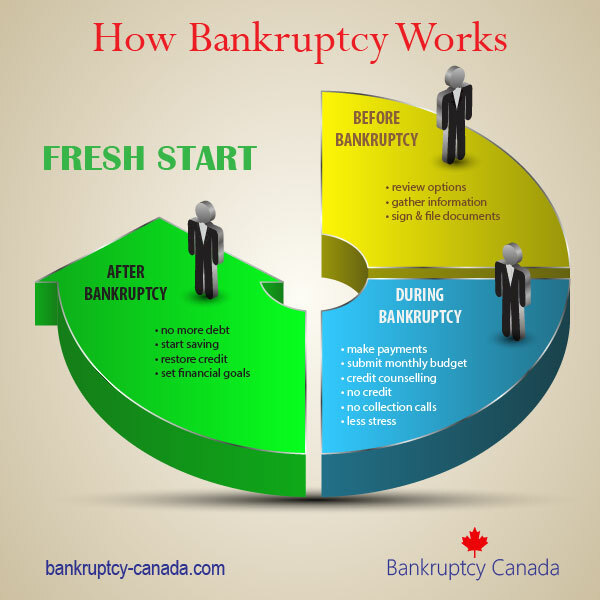 Home Bankruptcy BlogPersonal Bankruptcy Is Filing Bankruptcy in Canada a Good Option for Tax Debt? We continue our Good Debt Relief Options series today by talking about bankruptcy and tax debt. If you owe money to the Canada Revenue Agency, or worse have already received a Requirement to Pay or had your bank account frozen, will bankruptcy help? 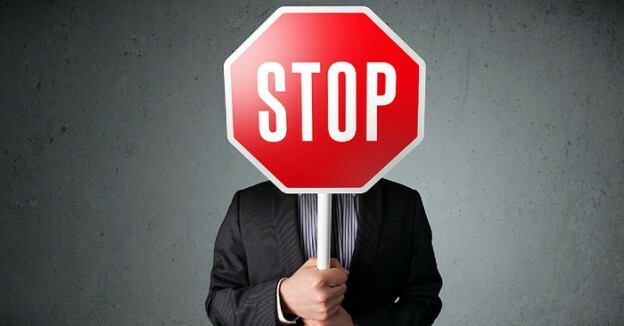 What other bankruptcy alternatives may be best for tax debts. 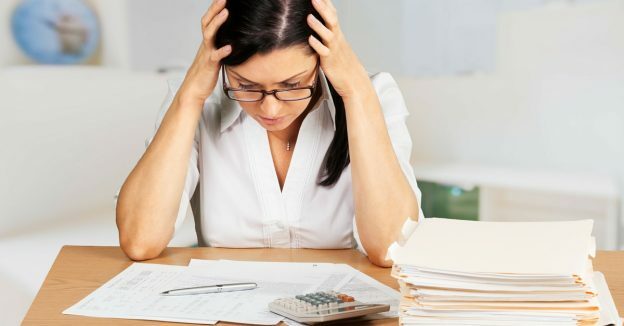 Most people don’t realize that income taxes, GST or HST, and other forms of tax debt are treated just like credit cards, bank loans, and other unsecured debts when you file for bankruptcy or a consumer proposal. Like all of these other forms of debt, bankruptcy does erase tax debts. In fact, 50% of all of the people that file either personal bankruptcy or a consumer proposal owe some form of tax debt. Is bankruptcy the right option to deal with your back tax debt? Maybe – the right solution for you depends on your situation. If your only debts are taxes then we will need to discuss how those debts came about. The Canada Revenue Agency (CRA) has specific policies to deal with different scenarios. For example, if you filed your tax returns on time every year, but have been unable to pay the debt, CRA treats you “better” than someone who has never filed any tax returns. Your bankruptcy trustee will want to discuss how your tax debts were created and the trustee will select the most appropriate options for you to consider. CRA has something called the Fairness Commission where you may apply to have interest and penalties reduced. They cannot, however, reduce the tax payable and they only reduce the interest and penalties if you have a compelling reason why the debt wasn’t paid. It is possible to object to a tax assessment and if you are unsuccessful in your objection you can file an Appeal with the Tax Court of Canada. This is a very expensive option, requires a tax lawyer and involves making an argument about the application of tax laws to your particular case. If successful the debt is reversed – if unsuccessful you will owe the debt, interest, penalties plus the legal bills. Your better alternative may be to file a consumer proposal. A consumer proposal is the only federal government or debt settlement program where you can settle your tax debt for less than you owe. If you owe significant back tax debt it is probably because something went wrong. What you need is a way to clear away the debt. In these cases bankruptcy or a consumer proposal are the solutions most often used as they are relatively inexpensive and they clear away all of your unsecured debt, including your tax debt. We recommend you contact a Local Bankruptcy Canada Trustee to discuss your tax debts and how you can eliminate them. Find your solution.